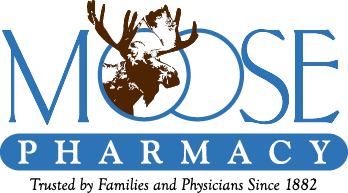 The Moose Pharmacy Brand ASD Formula is a multiple vitamin/mineral formula for children with Austism Spectrum Disorders (ASD). Children with ASD have been shown to have a variety of metabolic abnormalities that may respond to vitamin and mineral supplementation such as folate and vitamin B12 for methylation disturbances, vitamin B6 for transsulfuration impairments, and antioxidants for oxidative stress. 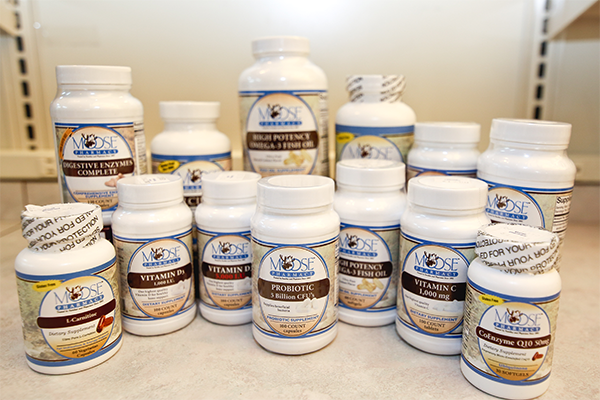 Our hypoallergenic formula has active forms of folate, B6, and B12. It also has naturally-sourced vitamins A, E, and D, and excludes iron and copper. This product is available in capsules and powder form.